Franchise UK is a directory of Franchises for sale in the UK. 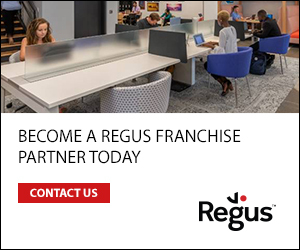 Our directory details many franchise opportunities available across the UK, for both existing franchisees and prospective ones. Buying a Franchise is a great way to build your business, invest your money, build a stable cash flow, and learn the keys to business success. 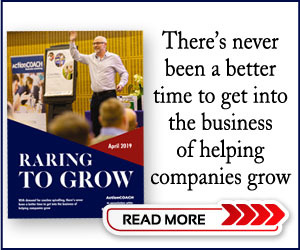 Our UK franchise directory features top franchises, new franchises, low cost franchises, home based franchises & franchising information for anyone considering buying a franchise in the UK. This information includes franchise exhibitions, new franchise business ideas, successful franchises for sale & franchising news & features.